Inaction is the death of any business. Without taking regular action every single day to grow your business, inaction will cause your business to become stagnant. Identifying business growth strategies and tactics is critical. Clients will disappear, your sales funnel will be empty, and your revenue will dip to zero in a heartbeat. Let’s avoid this scenario! 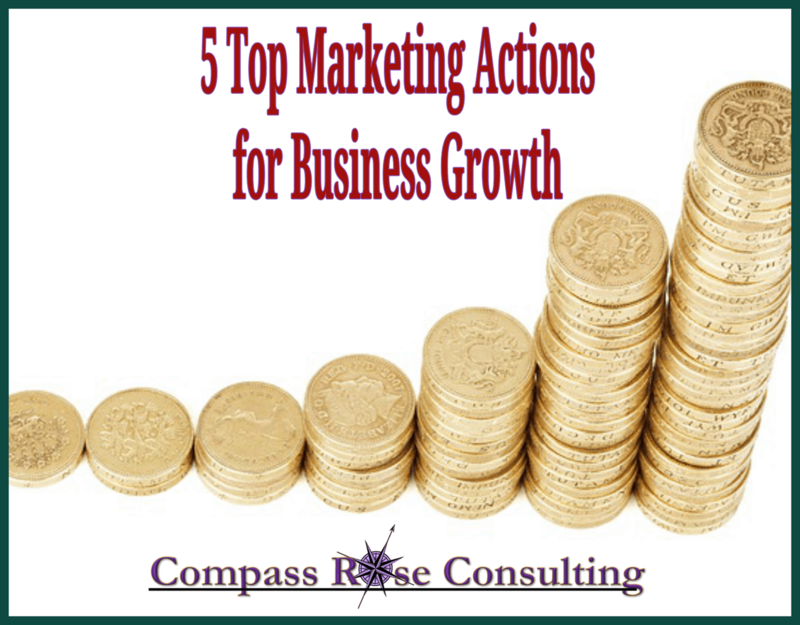 Here are five action tasks that will lead to increased income and business growth. You will never please everyone but you may as well try your best. Inevitably customers will contact you with questions or refund requests so be prepared to answer these requests in a timely manner. Stick to your rules about refunds but never disregard or disrespect a customer. Negative online reviews are easier to find than positive ones. When was your last rate increase? Are your prices competitive with the current market of coaches of your caliber? Can your ideal client still afford your new rates? Be confident that your expertise is worth that new rate and break the new carefully to your current clientele so they don’t jump ship. Create a New Offering for Old Clients. This is an age-old question of many coaches and business owners and it boils down to knowing your target audience. How do they want their information presented? What are the hot topics in their industry? What struggles do they have every day? The simplest way to know what they want is to simply ask them. Another reason coaches don’t know what to offer is because they don’t have a plan, either for their business or who they want to help. 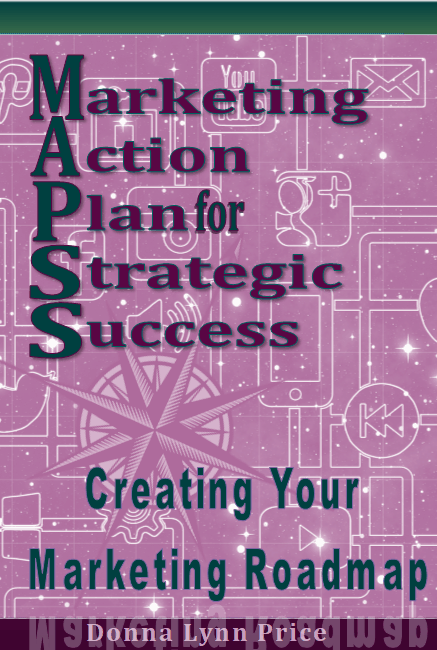 Writing a business plan with action steps is imperative for business growth and I’m presenting a very in-depth workshop on this very topic.